Ecovacs is one of the biggest names in affordable robotic vacuum cleaners and with good reason. Not only are they very reasonably priced, but they’re also some of the most capable around, even when compared with most costly options. We’re huge fans, so when we heard that you can pick up an N79S at a discount, we had to share the details. 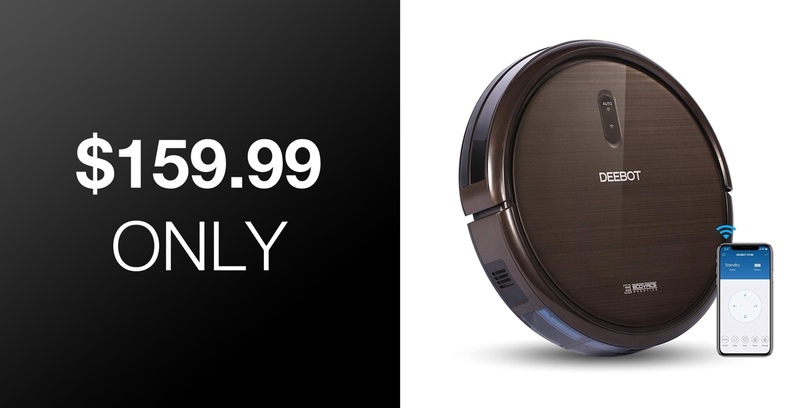 The vacuum in question is the Deebot N79S, and it’s pretty awesome. There’s a reason it’s the best selling robotic vacuum cleaner available on Amazon right now, and with almost 3,000 reviews averaging 4/5 stars, we find it difficult to believe you will be disappointed with your purchase. Especially at this pretty amazing price. The biggest feature here is that Max Mode, which allows you to instruct the vacuum to clean at two times the power when it’s needed. Maybe you have a particularly stubborn area of carpet or a rug that needs a little more attention than the norm. With this feature you’ll have it sparkling in no time. 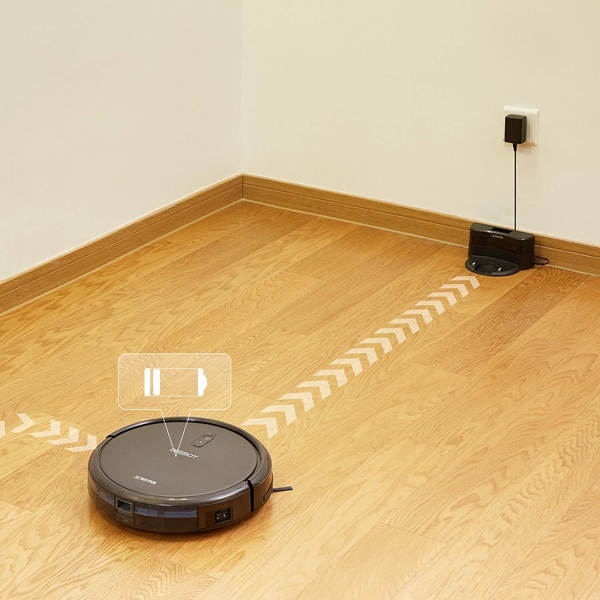 This being an Ecovacs Deebot, you’ll also be able to take advantage of one of the best apps around for this kind of thing, and the robot itself has all the anti-collision and anti-drop sensors it could need. It even has large wheels to allow it to get over obstacles, which is perfect for those with rugs and such. We’ve long been extolling the virtues of the Deebot family of robotic vacuums, and we’re sure you’ll do the same if you take one of these for a spin.